Light and Motion launches the GoBe, a versatile and powerful platform system designed to provide the perfect light for all of your outdoor activities in any environment. 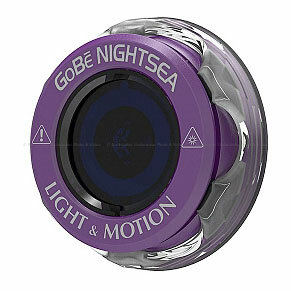 Diversify your GoBe experience with a different light head. 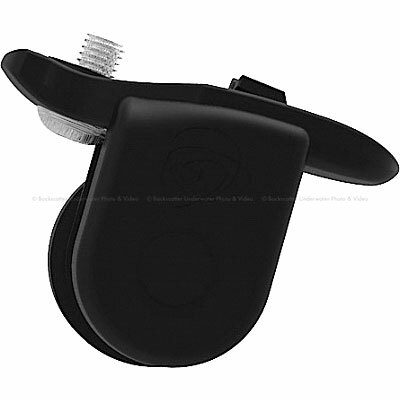 The GoBe Platform is compatible with 6 different light heads and a wide range of accessories. 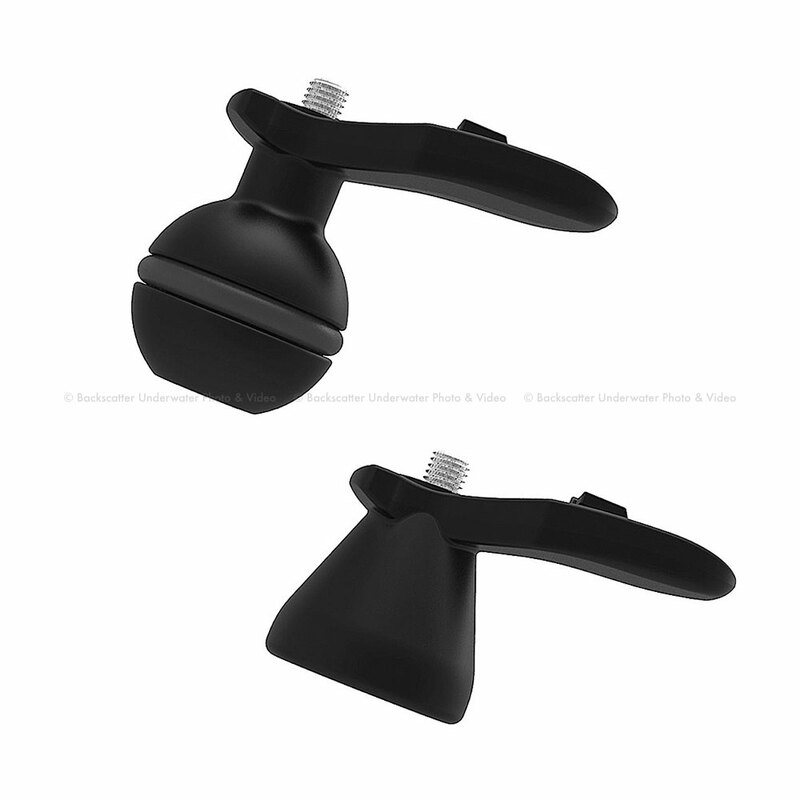 Compact design is travel ready and weighs only 160 gr. USB rechargeable li-ion battery with an accurate battery status indicator, 5 power modes, and run-times up to 54 hrs. Specifications tested and certified to the Fl-1 Standard. GoBe is compatible with six different lightheads, all specifically engineered to enhance your outdoor experiences with a perfect beam pattern. GoBe is the culmination of 24 years of design expertise in underwater and bicycle light engineering says Daniel Emerson, CEO of Light & Motion, GoBe's factory sealed, external charging design goes anywhere you can go. High Capacity li-ion rechargeable batteries. Rapid charge with select adapters. Our lights all have a "brain" with thousands of lines of code and have been thoughtfully designed to provide the best user experience. The GoBe's air-cooled system maximizes the light's output and run-time. Go further. 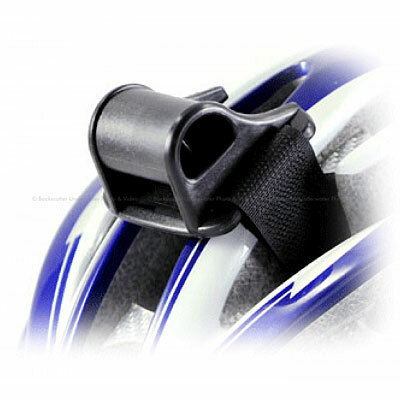 Use the bar mount and attach the Gobe to your bike as you commute to work or embark on your next adventure. Innovating the flashlight with a high capacity USB rechargeable power source, modular design, 6 different lightheads and more power than anything on the market. The flashlight...redesigned. Submersible to 120 meters so you can sail, surf, kayak, swim. The Red Focus head preserves night-vision for 24/7 adventure. Factory sealed and tested to 120 meters, the GoBe lights all your diving needs. Precision engineered to deliver a powerful smooth 60 degree beam. 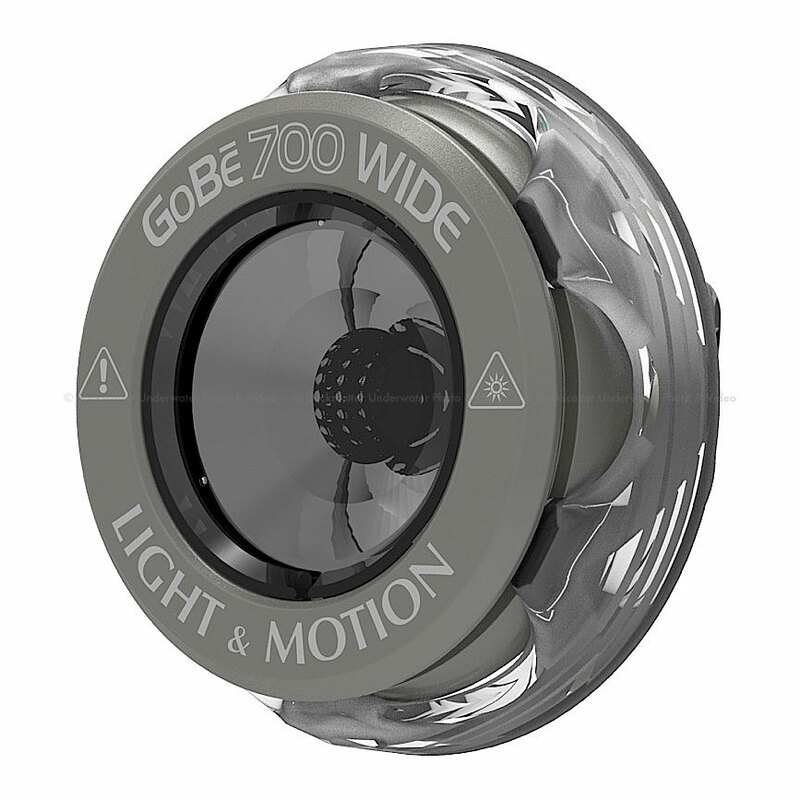 The GOBE 700 WIDE fills your field of vision. Reflector design precisely tapers outer edge of beam pattern with even distribution. 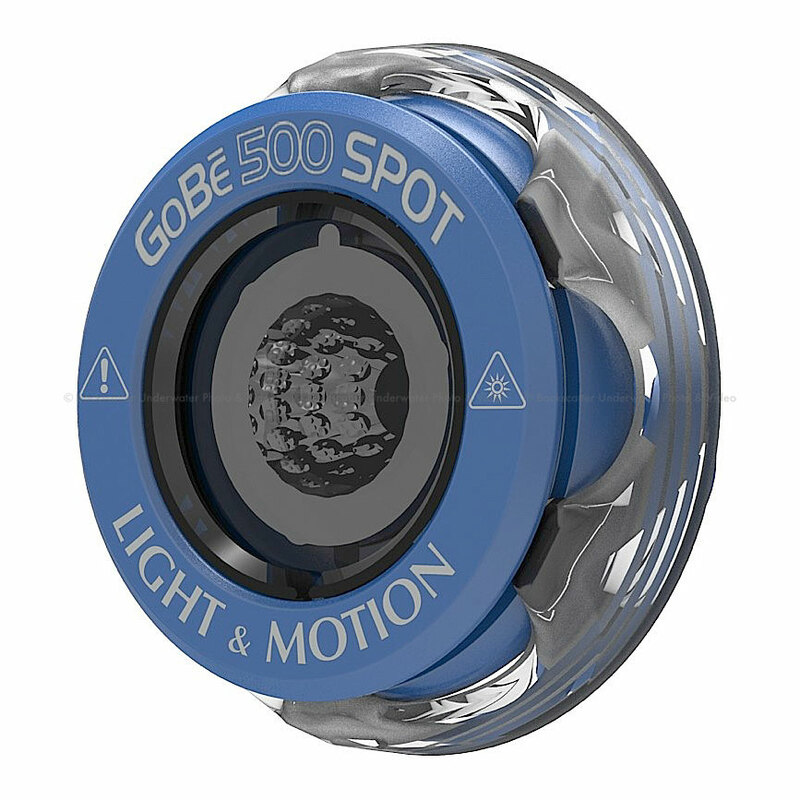 Delivering unparalled performance and features, the GoBE 500 & 700 SPOT are lights that take you anywhere. 20 degree beam angle engineered with a powerful throw and a smooth even beam. 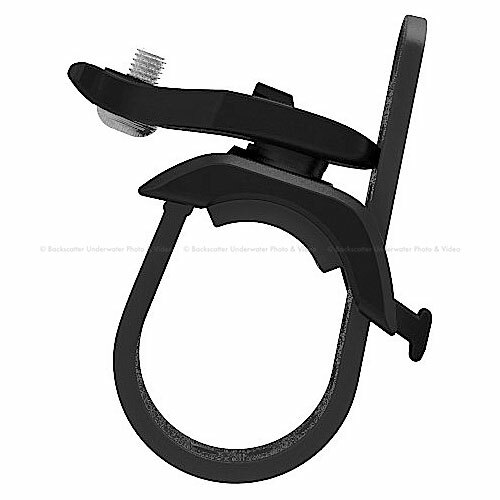 The GOBE SEARCH delivers maximum penetration with a tight 8 degree spot. 2.2 - 54 hrs run-time. Ideal for use as a primary/secondary tech light and for search & rescue operations. A pure red wavelength in a perfectly smooth 60 degree beam angle, the GOBE FOCUS lighthead provides discreet visibility while preserving your night-vision. Engineered with leading scientists, the NIGHTSEA delivers the perfect wavelength of blue light to excite otherworldly glowing fluorescence. 2 - 48 hrs of run-time. Engineered for precision with a Micro -peened reflector.